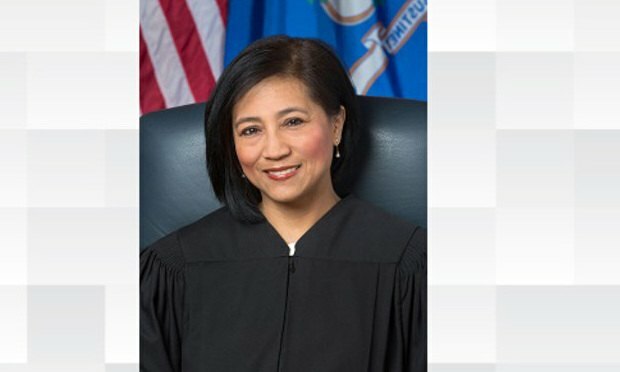 Nina Elgo became both the first Asian Pacific American judge appointed to the Connecticut Superior Court and then the Appellate Court. She spoke to the Connecticut Law Tribune Thursday. Connecticut Appellate Court Judge Nina Elgo. Courtesy Photo. Editor’s Note: This is the Connecticut Law Tribune’s second in a series of profiles on judges. Today, we look at Connecticut Appellate Court Judge Nina Elgo.